If you read my blog often, you will know I am passionate about STEM education. (Science, Technology, Engineering and Mathematics). It’ll come as no surprise at all then, that I was practically squealing with excitement when we received an Artie 3000 Drawing and Coding Robot to review. Artie 3000 has an RRP of £69.99 and is suitable for children aged 7 and over. Artie is available from Learning Resources. It is worth noting that you do need either a computer or a tablet with wifi access to use him. Rather than spending ages explaining how he works… We made this video so you can see him in action for yourself! The first thing I want to mention is that Artie requires 4x AA batteries, which are not included. Syd is almost 7, and she is a big fan of STEM so I knew she would love Artie almost as much as I do. There’s a setup guide included with Artie, which is great for someone who is confident with computers. However, most kids will need help with this stage. Artie comes with 4 coloured pens, which are washable. (They washed off our coffee table easily, when Artie ran off the paper)! We spent ages trying in vain to get Artie 3000 to connect with my MacBook Pro. In the end, we resorted to Syd’s Windows laptop, which worked first time. I guess Artie isn’t a fan of fruity gadgets! Once he was connected, Syd and I set to work on the first of the 3 lessons included with Artie3000. As the video shows, you can choose to select the pre-installed commands, or do the actual coding yourself. We did the pre-installed command first, then Syd and I tried our hand at coding. I love the idea of Artie 3000, but the user interface could definitely be easier to use. The drag and drop system isn’t as smooth as it could be. However, with a little practice, it’s ok to use. Syd is 6 and she managed to do it by herself after some coaching. (She’s pretty patient, though). 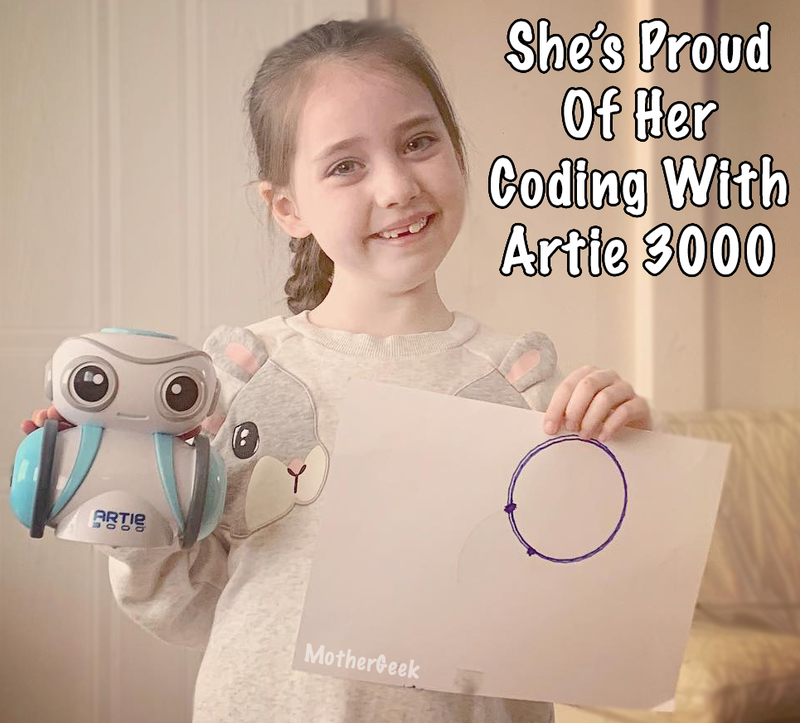 Syd was beyond proud of herself for mastering Artie 3000 all by herself – I took this photo to show her dad what she’d done! Artie works amazingly well once you get the hang of his interface. It’s fascinating to watch him, too. Syd has spent hours inputting random code into him, to see what happens. It’s a brilliant cause and effect type toy, and a great introduction to the idea of coding. No actual coding happens, though. All told, we love our Artie 3000 Drawing and Coding Robot, and I can see him getting lots of love over the Easter Holidays! 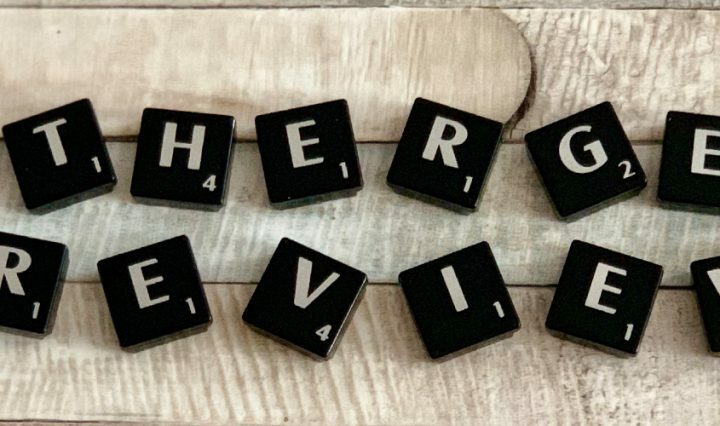 Finally, if you enjoyed this post, check out more of our STEM content here. 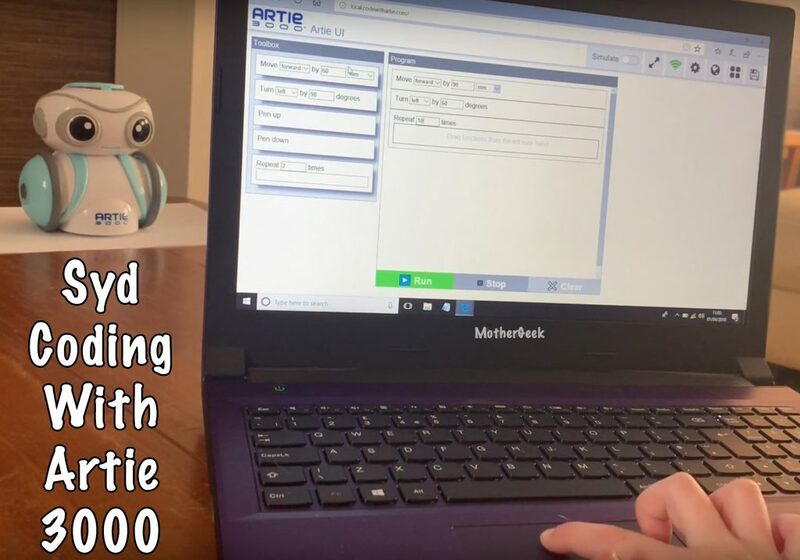 Building on the enormous success of Botley The Coding Robot in 2018, Learning Resources have introduced Artie 3000™ in 2019. 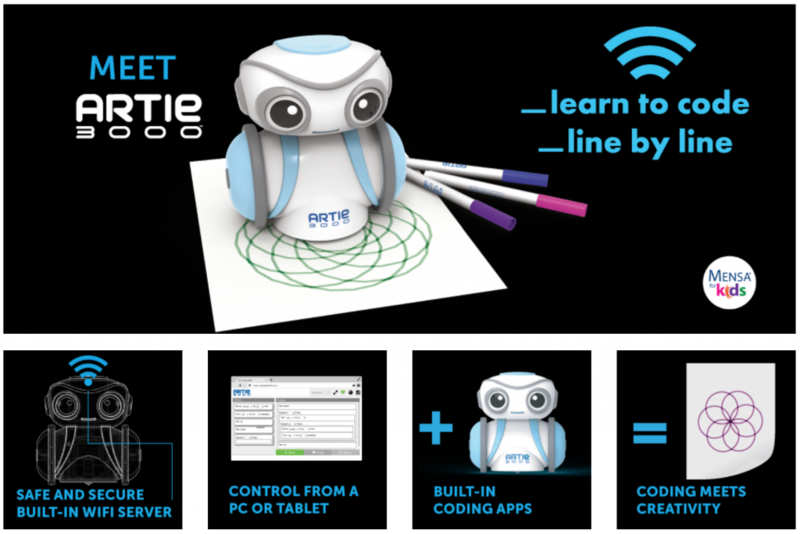 Artie™ is the new coding and drawing robot that puts children in control. Artie has a built-in Wifi server so can be used anywhere without requiring an internet connection. The easy-to-use drag and drop programming can be used on a Mac, PC, tablet or smartphone and offers four modes of play; pre-programmed shapes, games, art for colouring and freeform coding. With 360-degree movement – tell Artie to turn right or left, forward or backward or spin in any direction. Four swappable, washable coloured pens are included and the innovative drawing simulator software allows coders to test their ideas before setting Artie down on paper. The product’s unique bridging of technology and coding with art and design saw Artie noted as one of the most innovative products at this year’s London Toy Fair, scooping a prestigious London Toy Fair Hero Award at the event.